This arc marks a high point in this series for me. It was the first really big arc that had consequences that stretched beyond any individual job. Up to this point the aftermath of any given arc was contained to that arc alone. 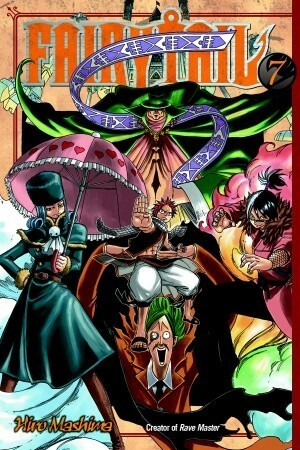 But in this case, with the near complete destruction of the guild the fallout cannot be contained to this arc alone. For many long running shonen action and adventure series that focus on an arc by arc structure the tendency to keep elements of each arc contained to said arc is fairly common. I’d say this is the moment where Fairy Tail‘s willingness to work outside the initial constraints work to make it one of the more worth while long running series.